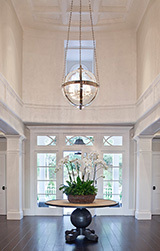 Lantern Masters, Inc. is considered a foremost style-setter in the interior, exterior and custom lighting industry. They are the first choice of many architects, interior designers and discriminating consumers. Collaboration with architects, interior designers, and their clients lead to new designs for custom fixtures. Inspiration comes from many different periods of architectural history, replicating historical fixtures from the 17th, 18th, 19th and 20th centuries are a specialty of Lantern Masters. Fabrication includes age-old forging techniques as well as 21st Century technology. Using superior craftsmanship, along with the finest materials, Lantern Masters strives to create unique light fixtures. 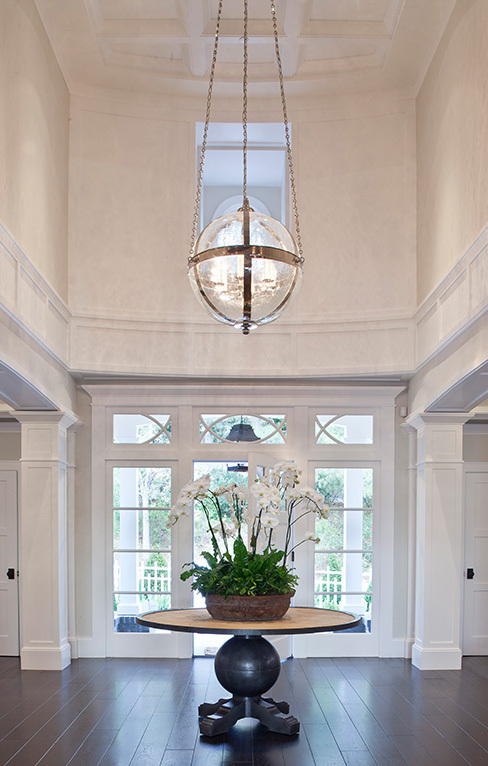 Lighting is an important accessory whether it is part of a premier residence or on an upscale commercial project. Lantern Masters is actively involved in every project, working on the appropriate selection of fixtures and on proper scaling and illumination. Lantern Masters will come to local job sites, bringing portfolios and sample fixtures, to personally work with the client and project team. A “job site” meeting can also happen using electronic conferencing. Having produced over 1,000 uniquely designed fixtures, LM’s computerized library can be sent worldwide, making this an easy way of communicating over the distances.